Apartment 7517936 - In most of the holiday rentals, the kitchen often has a toaster, a microwave, a coffee maker, an oven, a refrigerator, a hob or a gas stove and many other utensils. 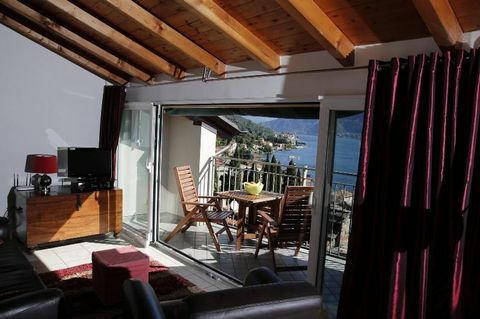 The apartment has 2 bedrooms, to comfortably relax in duringyour holiday in Lake como. From 1 to 10, this place has a rating of 8. It is the perfect size to welcome a party of 4. The time at which you can enter the property is normally around 12pm , and the time to leave the rental is usually 10am. It is essential to check these details with the owner when you are on the final page of the booking process. If you don't know the city centre, make sure to ask for clear information on how to get there. Most common amenities are provided, such as Garden, Laundry, Heating, Kitchenand Parking. 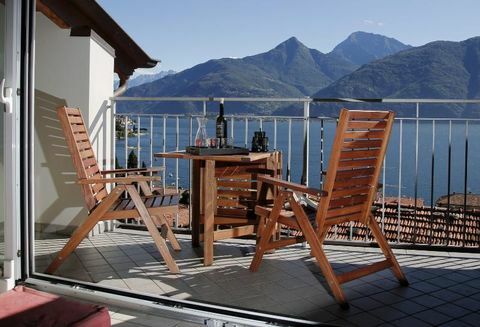 You can check all of the 27 comments and reviews left by other tenants about this holiday rental. 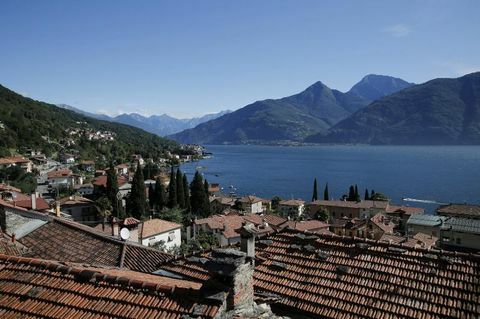 Once you arrive there, you may have to produce your credit/debit card for verification purposes. Don't forget to familiarise yourself with the rest of the terms and conditions when it's time to make a booking.